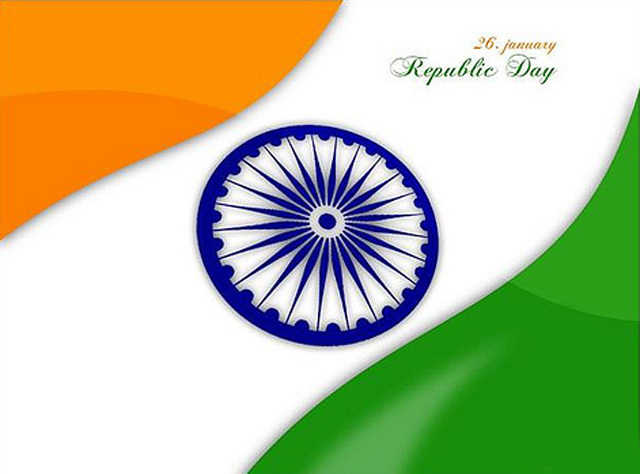 Home > Miscellaneous > Happy Republic day to all of you!!! Happy Republic day to all of you!!! Happy Republic day to all of you!!! Reviewed by Unknown on 12:47 pm Rating: 5 Happy Republic day to all of you!! !